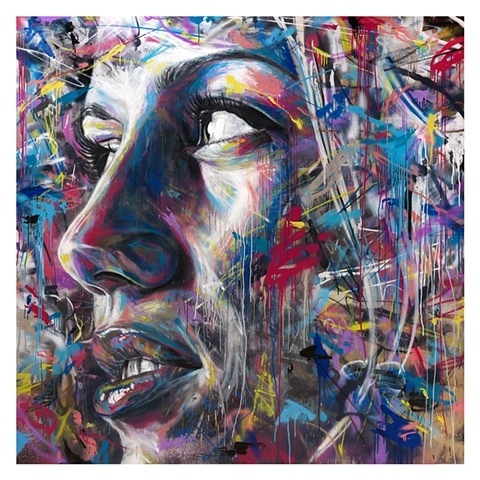 You've not seen Street Art at its best if you've not seen David Walker. He uses spray paints. 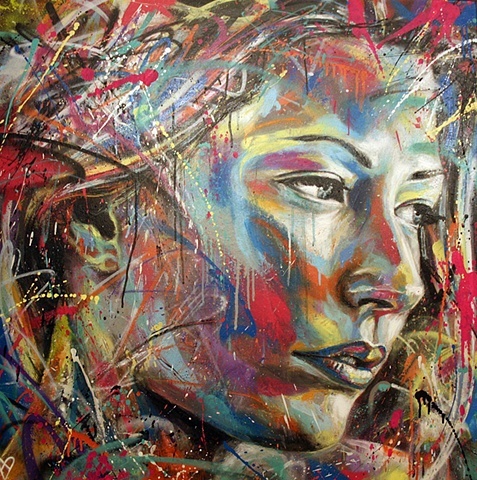 Spray paints. 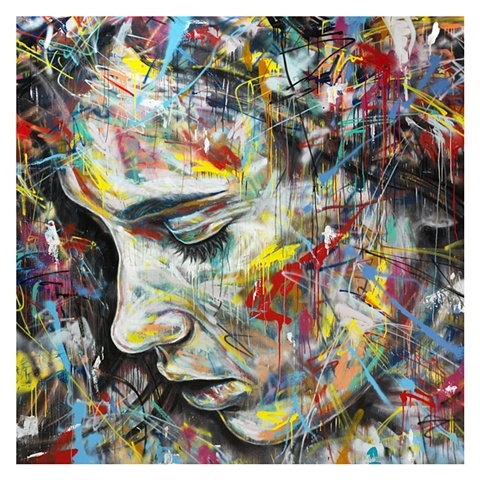 Imagine the amount of control one needs to utilise spray paint to draw... His blog doesn't tell much about his education in Art, but, if you know me, I'm not interested in your education, I'm interested in what you draw. If you like them, you can get prints of them too.